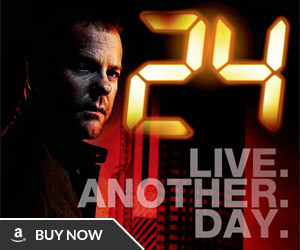 After Summer, Carlyle will next be seen in a feature-length version of the cult US TV series 24. 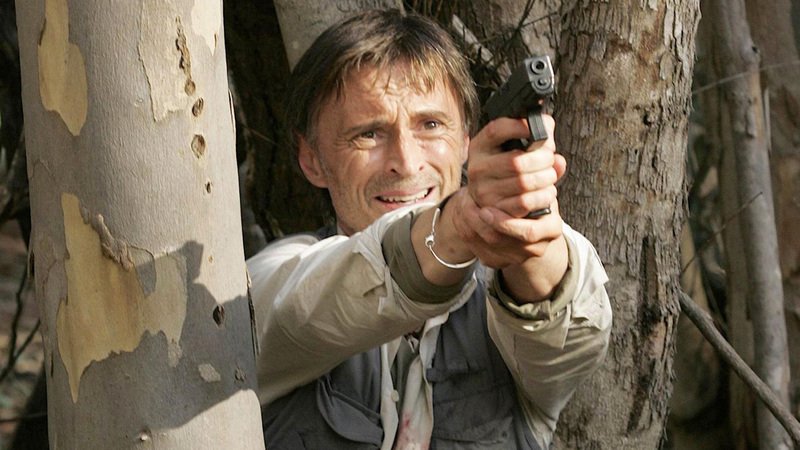 He spent part of the summer filming in South Africa with Kiefer Sutherland. The two have been friends since appearing together in the 2001 POW movie To End All Wars, and Sutherland had been trying for some time to get Carlyle involved in his hit franchise. 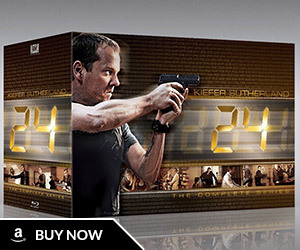 24 was everything that Summer isn’t: big, showy, fast-paced. Carlyle, who plays agent Jack Bauer’s best friend, had a ball, even though he is on record as saying the bigger the budget, the less a film is about. 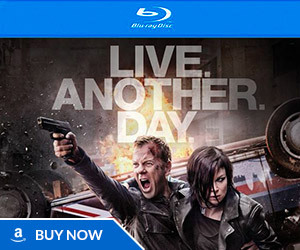 “Something like 24 is enjoyable for an actor for entirely different reasons,” he says. “What are you supposed to say? That it’s not right to enjoy it? Why is that not right? Something like 24 is incredibly popular. Thirty to 40 million people watched it in the States. You have to take that. I don’t have any snobbery about that. Zap2it.com’s Korbi Ghosh talks with Gil Bellows and Robert Carlyle about how their characters intersect with Jack Bauer’s in the new season.